Extra Life is a national charity that holds 24 hour gaming marathons across the country. The charity mobilizes gaming enthusiasts to raise funds for children's hospitals while enjoying video and board games. 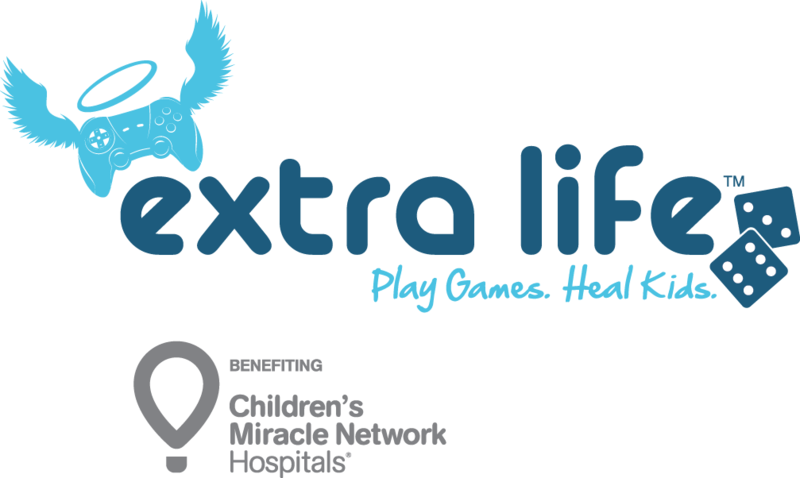 For local gamers Ian McCann, Tony Anderson, and Ryan Capranica, the combination of their love of gaming and their want to give back comes together when they host their own annual Extra Life marathon. This year, they will be based out of the Wyndham City Center in Springfield, IL. To donate to the cause or watch the live stream, you can visit their online donation site or visit them in person at Conference Room 4 in the Wyndham on November 3. 100% of the money raised during the marathon goes to the St. John's Children's Hospital. Their goal is to raise $10,000 and they say that any amount of money donated makes a difference.